Jolene Schlatter's compilation of some memories from The 2012 Carousel of Hope Ball for The Barbara Davis Center for Diabetes - Children's Diabetes Foundation. 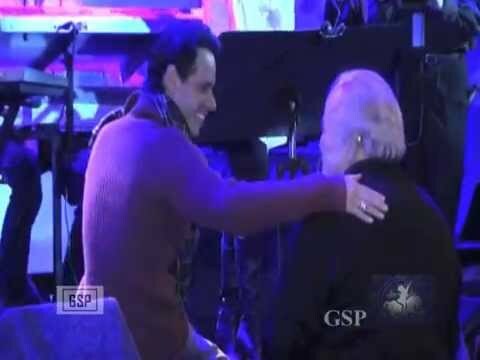 Barbara Davis joins Ricky Martin on stage, followed by Michel Jackson. Photo/Video montage of some special memories from The Carousel of Hope Ball from 1998 through 2010.